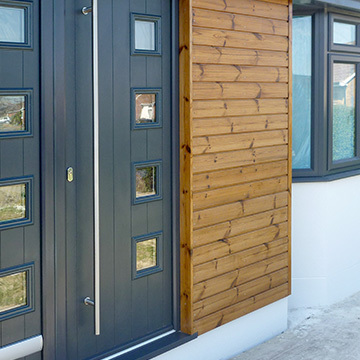 Packed with design features, our contemporary door styles will bring any home into the 21st Century. Modernise your home with the Milano. Our most popular contemporary door, this eye catching piece of design is sure to add a touch of luxury to your home. Newer homes suit the Milano perfectly. Allow these doors to make a statement and show off the space you have – double doors, double the entrance appeal! Striking with its four glazed panels and tongue and groove appearance, the Milano is the perfect combination of old and new. 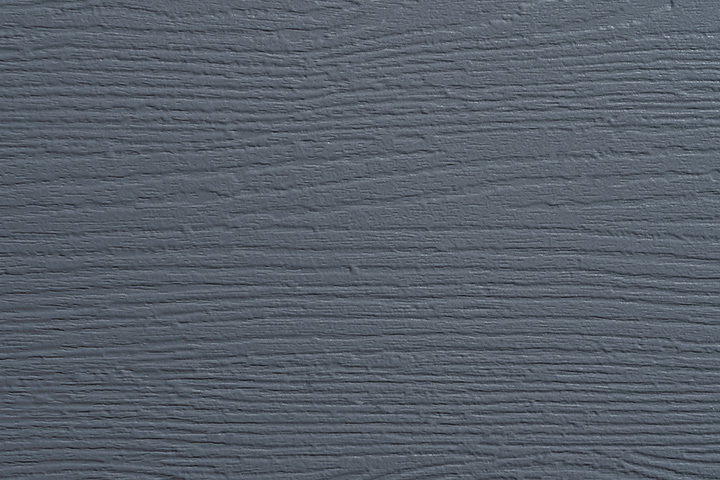 Fast becoming the door of choice for the style-conscious homeowner, the Milano is available in wood effect and in a range of bold colours and looks especially great in fashionable Anthracite Grey. Immerse yourself in the door buying process and create a Milano that faultlessly matches your personality. 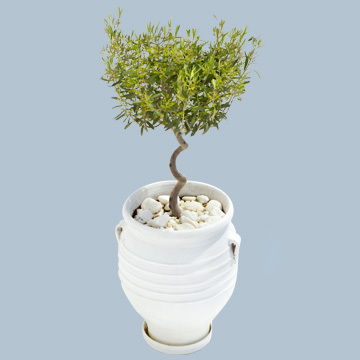 Fill ceramic pots with sturdy evergreen trees and top up with pebbles. Adding outdoor light will subtly illuminate the pathway - they’ll look great all year round! 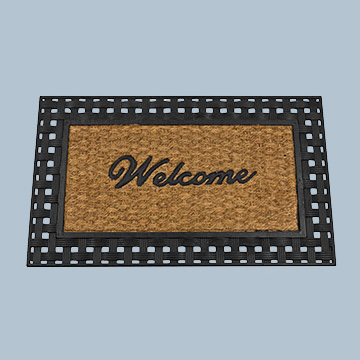 Make your guests feel at home as soon as they walk into your property with a stylish ‘Welcome’ doormat, ideal for keeping the house mud-free too! If you have a limited amount of space the Milano is also available as a single door, making no less of a dramatic impact than a double Milano door.